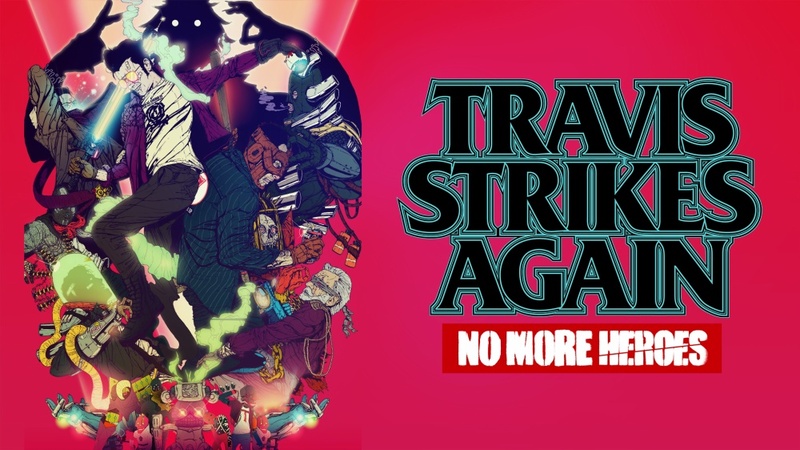 Travis Strikes Again is set in the No More Heroes universe, but it’s not the typical style of gameplay that fans are accustomed to. However, we know how important it is due to director Suda51 previously mentioning that it would be connected to a possible No More Heroes 3. And if all goes well, Travis Strikes Again could create a series of its own. Suda51 spoke about that and more in an interview with Feed4gamers. Aside from discussing the future of Travis Strikes Again, he expressed interest in putting out “as many ports as possible” for his previous games and also indicated that a Killer7 sequel is unlikely to happen since a continuation is unnecessary. 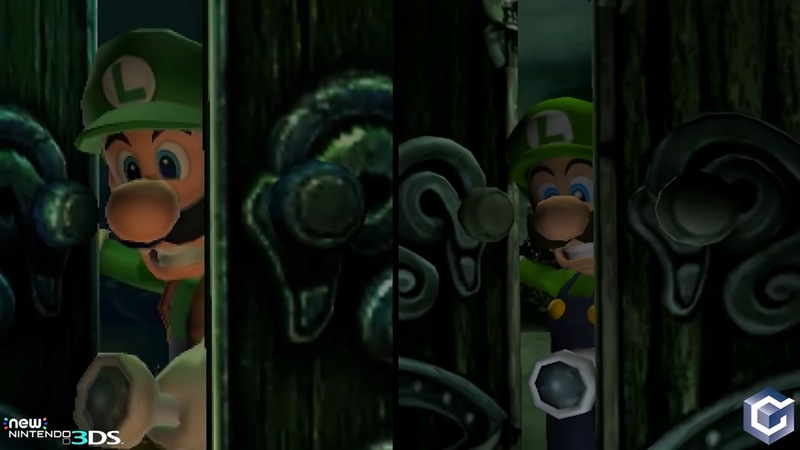 Totaka’s Song has been hiding in Nintendo games for nearly three decades. 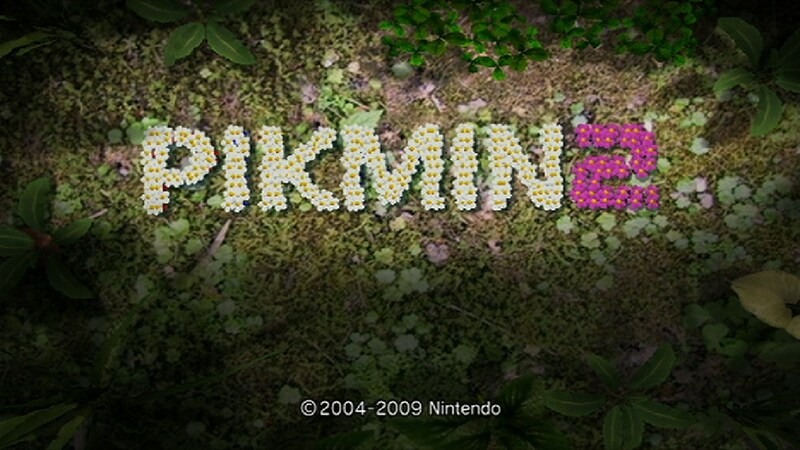 One example is in Pikmin 2, in which the melody can be heard on the Treasures Salvaged screen once you’ve cleared a cave after close to four minutes. Speaking of Pikmin 2, Totaka’s Song has again been found in that title, but in a different place. 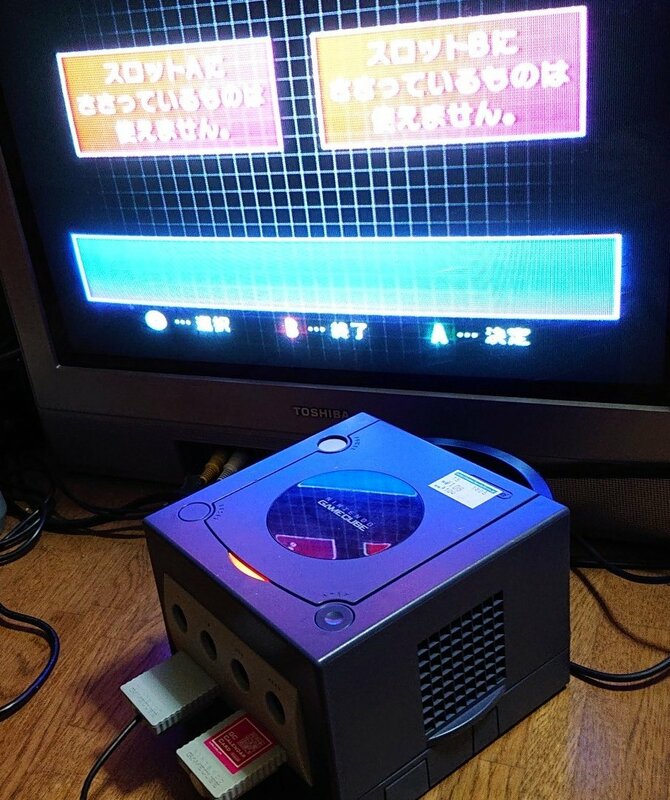 If you sit on the cave sublevel memory card warning screen, after around three minutes, the tune will start playing. Thanks to NPD’s Mat Piscatella, we have more classic data concerning the United States. Piscatella offered up his latest list, this time revealing the top 10 best-selling GameCube games of all time. 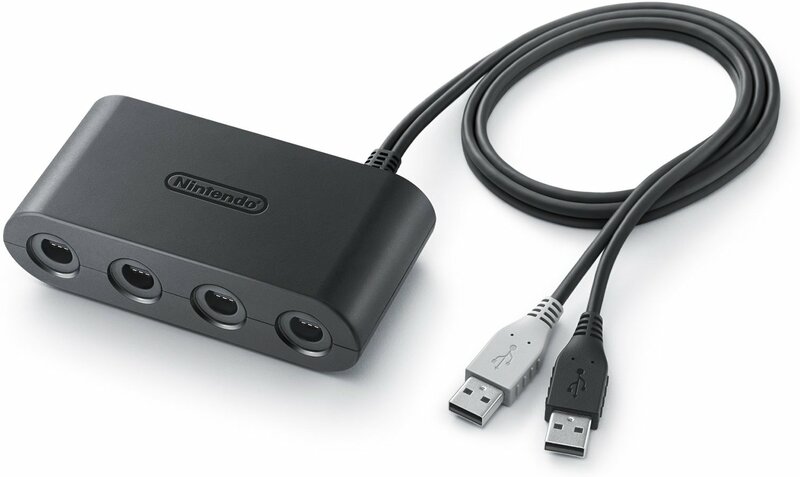 There’s a bit of a strange situation going on with the GameCube controller adapter for Switch. Over in North America, the device has been available for a couple of weeks. The same can’t be said of the UK though, and the wait for the adapter could be a long one. Earlier today, the Nintendo UK store sent out email to customers who pre-ordered. 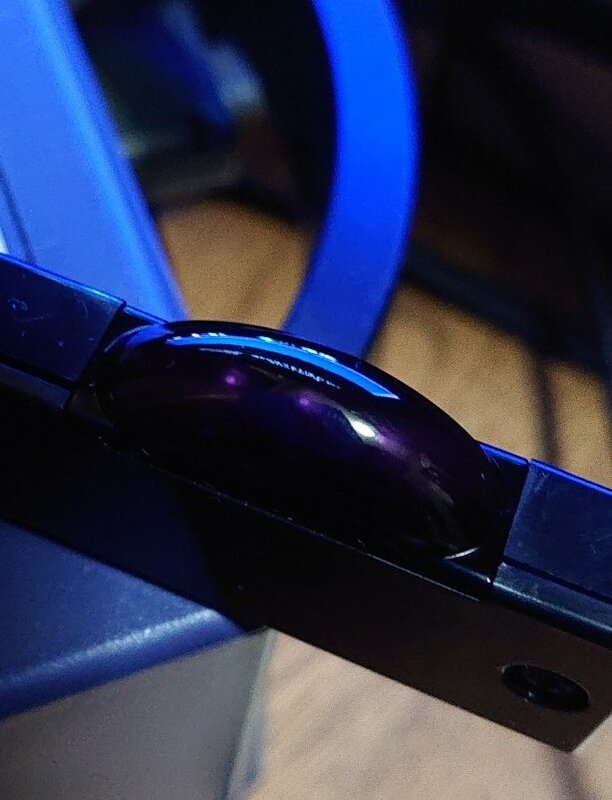 It states that “due to unforeseen production issues,” the adapter won’t be ready until May 2019. It’s unclear what could have caused such a lengthy delay at this time. 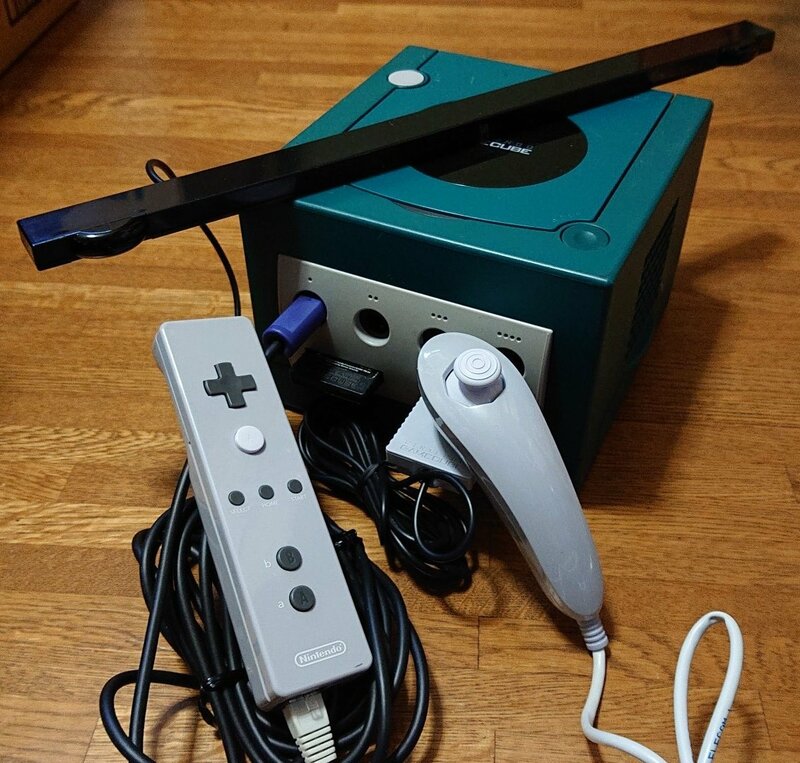 The Wii Remote and nunchuck weren’t always intended to be a controller pair for a new Nintendo console. 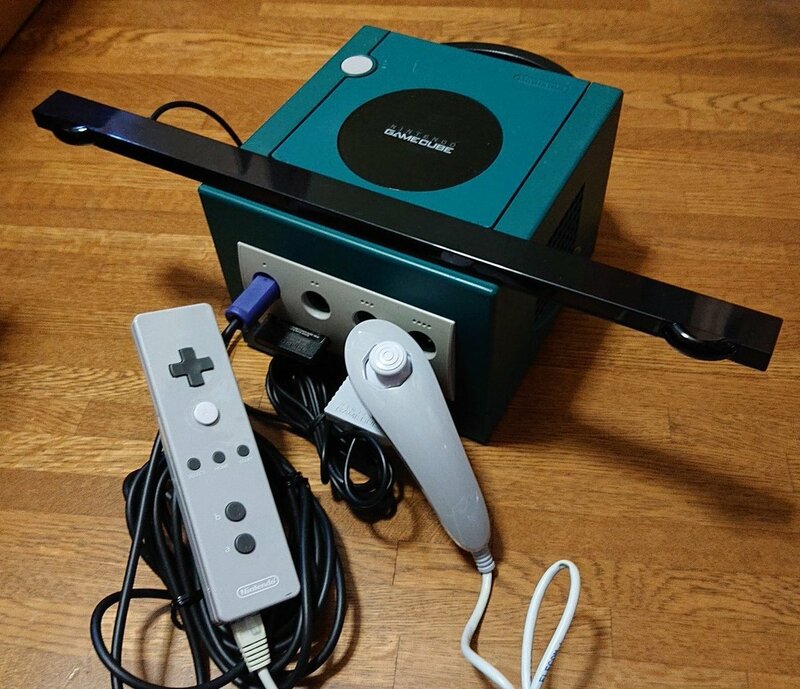 In fact, they were initially prototyped for the GameCube before they eventually turned into their own thing on Wii. All of these years later, spmrp has managed to obtain those prototypes, and has shared a number of photos online. 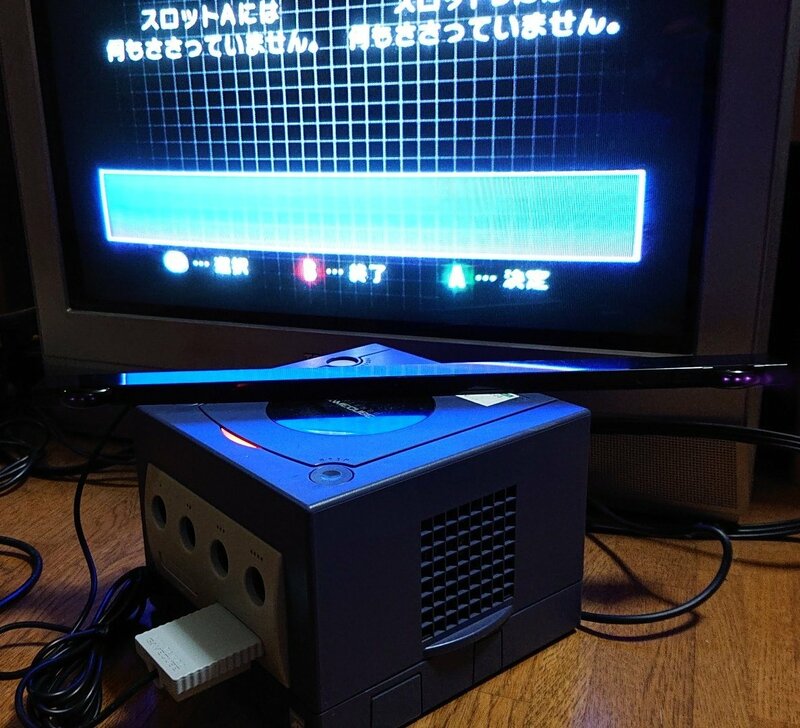 We’re able to see how their looks were quite different – especially the Wii Remote. Hit up the gallery below for a few different images. The Katamari Damacy series started way back in 2004. 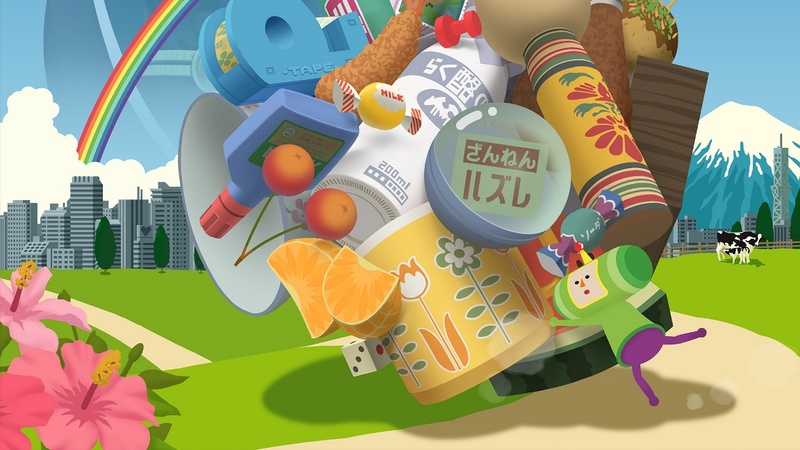 For the first time, the franchise is appearing on a Nintendo console with Katamari Damacy Reroll in December. 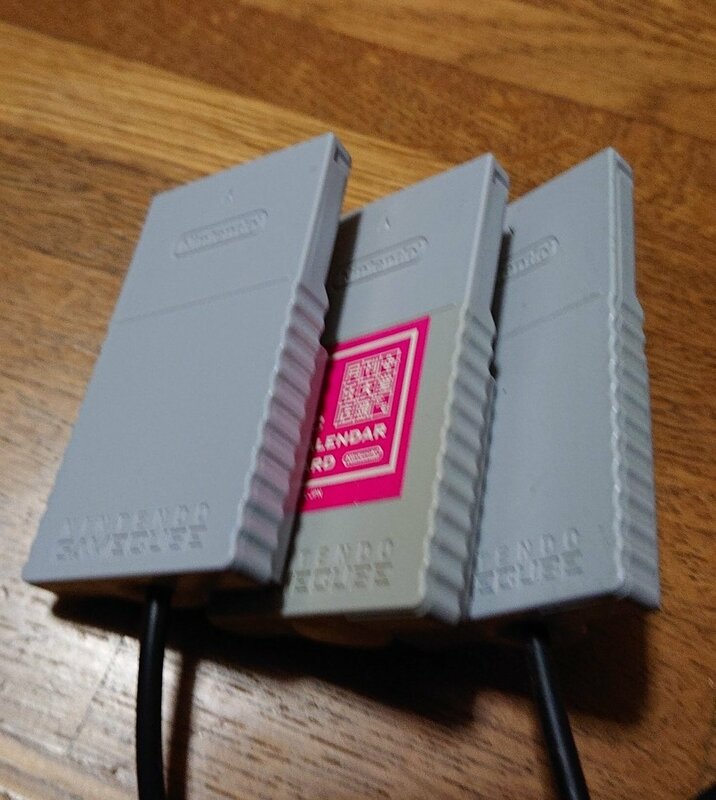 Interestingly, the IP has some ties to Nintendo platforms in its earliest days. 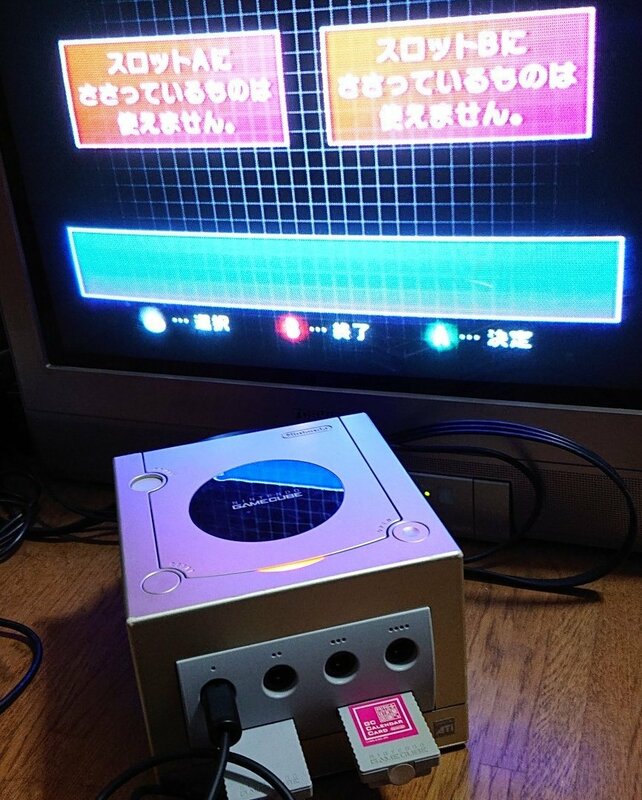 As revealed in a new book from L. E. Hall due out this week, the prototype for Katamari Damacy was developed on the GameCube. 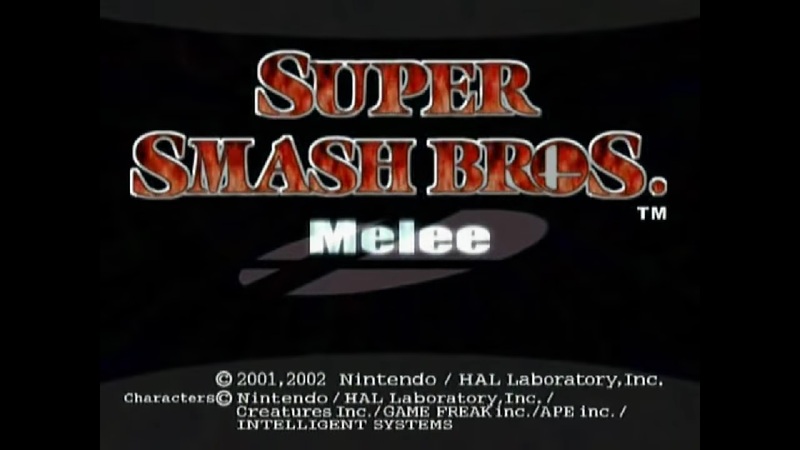 This was due to “Nintendo’s developer-friendly outreach and the released specs for the PS2 indicating it would be a difficult path for even experienced game developers”. Even though creator Keita Takahashi wanted it on the PlayStation 2, Katamari Damacy may not have happened without the GameCube. Monolith Soft isn’t just known for the Xenoblade franchise. 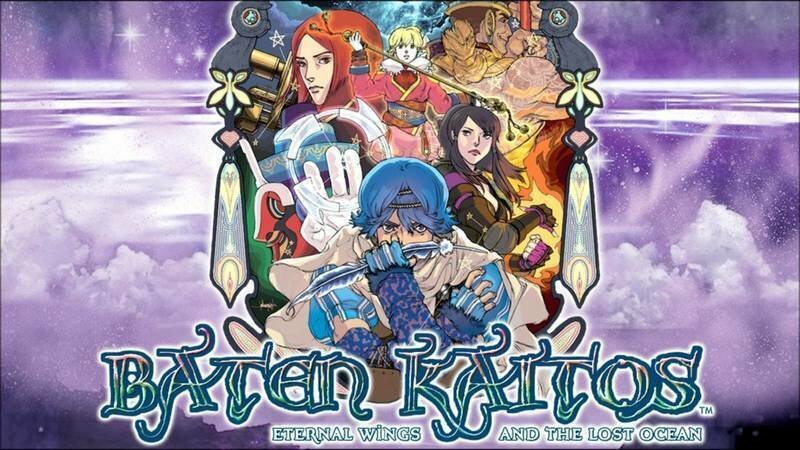 The studio has worked on many games over the years, including the GameCube-exclusive series Baten Kaitos. Two titles released on the platform, but it sounds like there were plans for a third entry as well. 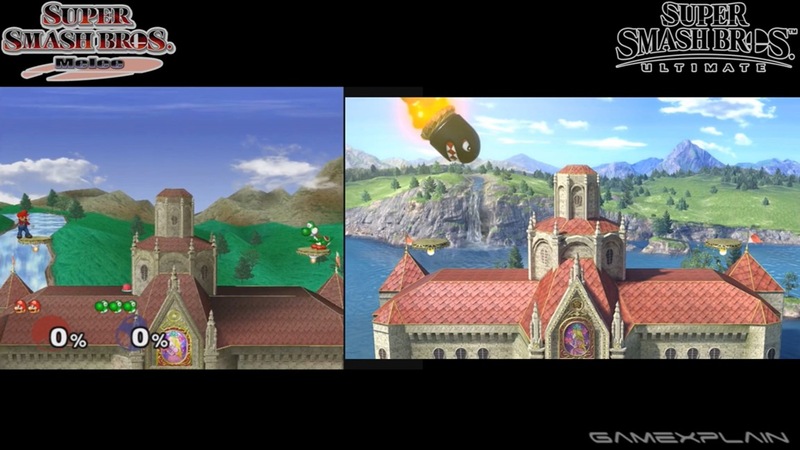 GameXplain has posted another comparison video for Smash Bros. Ultimate. This time around, we’re able to see how returning stages from Melee stack up. View the comparison video below.